WhatsApp Beta programme that was limited to a few iOS users has now officially been made publicly available to all iOS users, according to a WABetaInfo report who first published this news. In other words, anyone now can register and become a beta tester for WhatsApp on iOS. To install the WhatsApp for iOS beta version 2.18.102 on your device, iOS users will first need to download TestFlight from App Store. Once downloaded, users need to visit the WhatsApp Messenger beta sign-up page on their iPhone or iPad to get on the list for WhatsApp Beta for iOS. Then, users need to accept the terms and conditions and install the beta app on their device. Once you click Install, WhatsApp will ask users if they want to replace the current app version with the new Beta version. Select Install and the process will start immediately. According to the report of WABetaInfo, only limited users will be able to sign up for WhatsApp Beta version on iOS, as slots might be limited. Hence, interested iOS users must download it soon. Once the installation is done, click Open and the user will be redirected to the new WhatsApp Beta app. 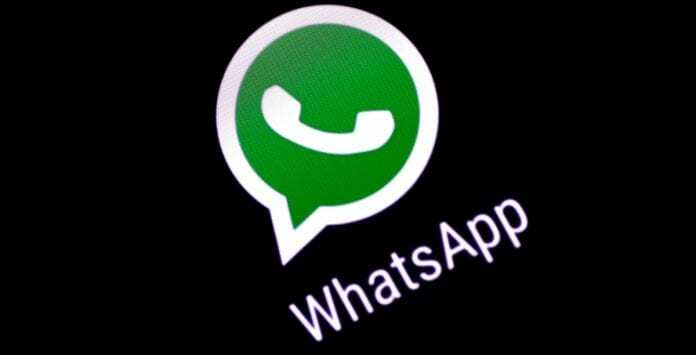 Users who proceed with installation of the new software will retain their chat history and settings, but it is recommended that users back up their WhatsApp chat history on their device before updating to a new version of the beta. WhatsApp Beta application for iOS receives updates every two days. This will allow beta users to access upcoming features even before they are rolled out to the public. Also, WhatsApp iOS beta testers can report bugs and issues experienced on the beta build along with a description and screenshot through “Contact Us” page in WhatsApp Settings to notify the company about the bug.